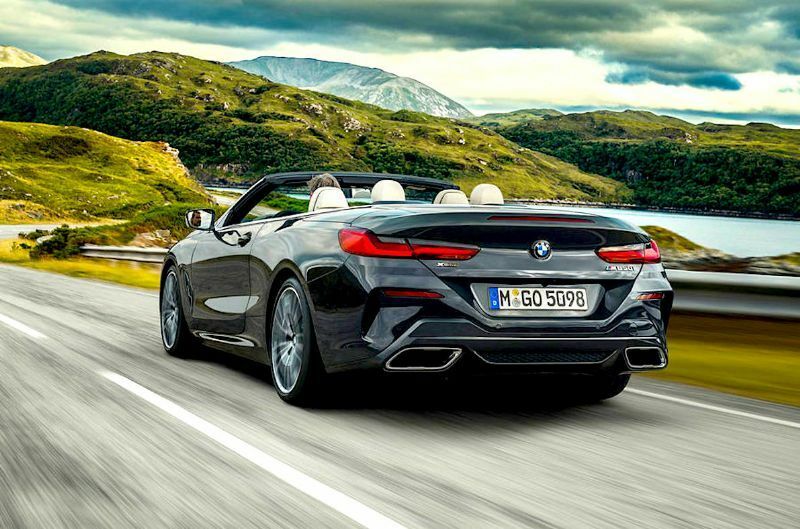 BMW responded to leaked images by revealing its new 8-Series convertible range due for a Los Angeles motor show debut this month topped by a 450kW M8 due later in 2019. 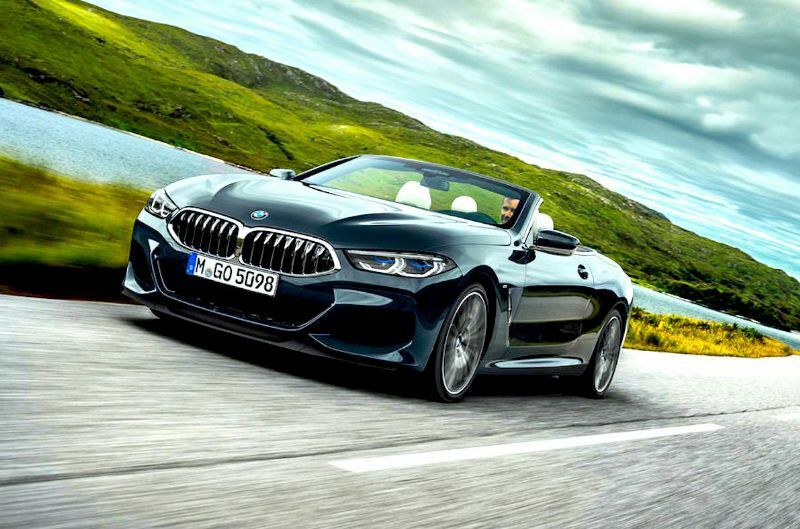 The Bentley Continental GTC and Mercedes-Benz S-Class cabriolet rival, the new BMW open-top forms part of a three-model resurrected 8-series line-up alongside the coupé and next year’s four-door GranCoupe, the indirect 6-series convertible replacement will hit the road in SA early next year. 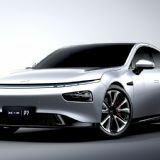 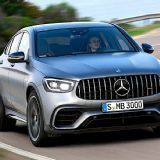 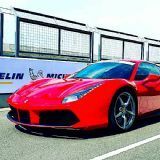 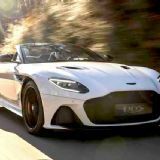 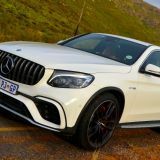 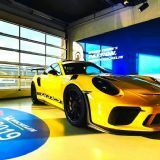 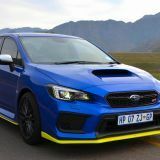 Two initial models include a 235kW 700Nm 3-litre straight-six six turbodiesel 840d xDrive convertible, and a 390kW 770Nm biturbo petrol 4.4-litre V8 M850i xDrive, both mated to a default eight-speed ZF automatic gearbox and BMW xDrive all-wheel drive with the M850i xDrive convertible also benefiting an electronically controlled rear differential lock, which is also an 840d xDrive convertible option. 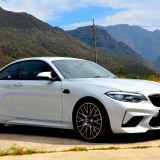 The 1955kg 840d xDrive takes 5.2 seconds to 100km/h and the 2055kg M850i xDrive 3.9 seconds with both limited to 250km/h. 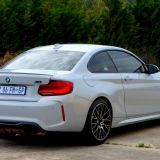 The M8 and a 3-litre straight-six turbo petrol 840i base model will follow. 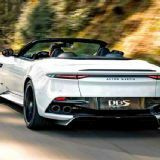 The convertible follows the 8-series coupé in a bold and muscular look but its multi-layer fabric roof opens in 15 seconds at the touch of a button at speeds up to 50mph to stow beneath a tonneau. 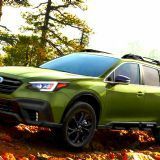 Boot capacity is 350-litres of boot capacity with the roof in place, but reduced when it is stowed, but the 50:50 split rear seat can fold to free up more space and plastic wind deflector can be erected to reduce wind buffeting with the roof down and there's nobody in the back seat.